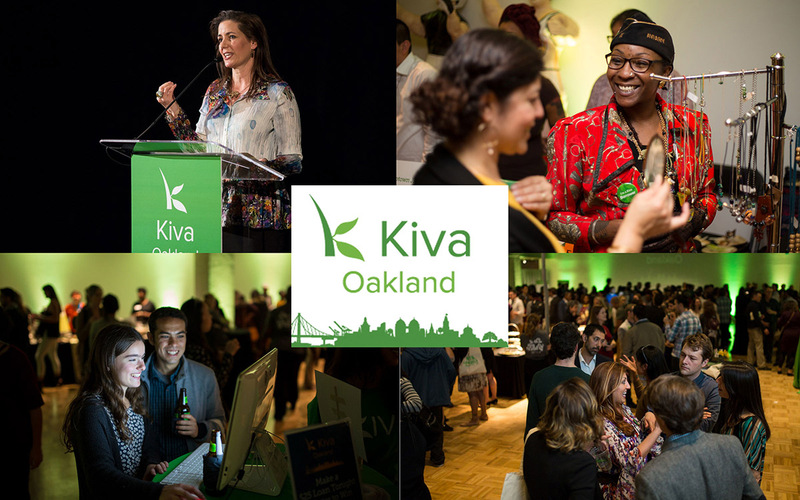 On March 16, more than 800 people gathered at the Oakland Museum of California to celebrate small businesses and the launch of Kiva Oakland. The event showcased 35 local Kiva borrowers and their products, ranging from juice to floral arrangements and handcrafted piñatas. As part of the launch, all loans to Oakland borrowers are being matched by our generous funders, so it's the perfect time to support an Oakland business. Renee and Shana, cofounders of the social enterprise Mamacitas Cafe, spoke about their cafe’s mission to create employment for young women in Oakland. 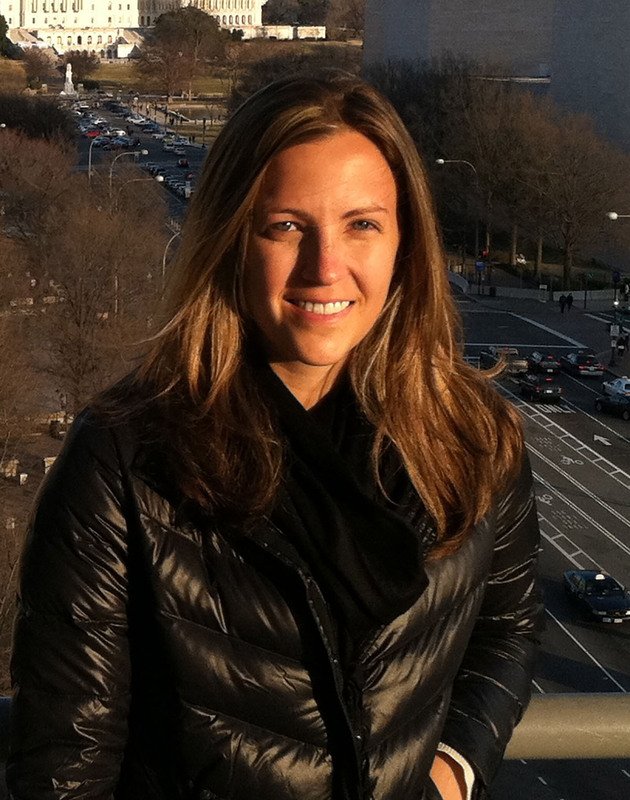 A Kiva loan supported by 142 lenders helped them buy crucial equipment and move into a brick and mortar location. You can also check out the Oakland Lend Local, Shop Local Guide to support borrowers from the launch event. Kiva Oakland is made possible in partnership with the City of Oakland, and generously supported by Google.org and the San Francisco Foundation, our lead sponsors, as well as by Wells Fargo, Akonadi Foundation, the California Endowment, NBC Bay Area and the Walter and Elise Haas Fund. Our Kiva Oakland borrowers will also receive a 1:1 match for any loan you make thanks to OBDC Small Business Finance, Capital One and the Miller Family Foundation.